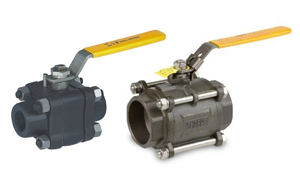 KHD Valves Automation Pvt Ltd is a High Quality Three Piece Design Ball Valves Manufacturer in Mumbai, Maharashtra, India. 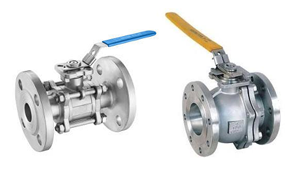 We are a leading manufacturer of Three Piece Design Ball Valves in Mumbai and nearby areas. 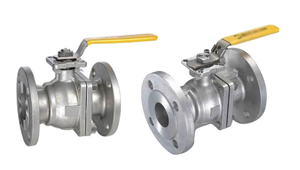 Our Three Piece Design Ball Valves are manufactured according to International ASTM ANSI Standards, ASTM API Standards, ASTM DIN Standards in India. Mail us for Easy and Quick Quotes at Factory Prices. 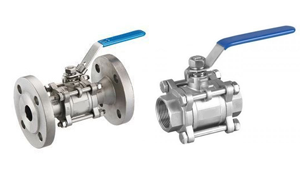 Three Piece Design Ball Valves are hard wearing, performing well after many cycles, and reliable, closing securely even after long periods of disuse. 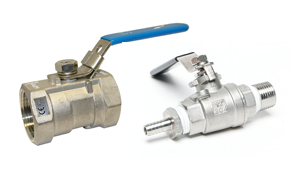 These qualities make them an excellent choice for shutoff and control applications, where they are often preferred to gates and Globe Valves, but they lack their fine control in throttling applications. 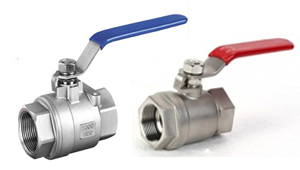 KHD Valves Automation Pvt Ltd mainly manufactures Industrial Three Piece Design Ball Valves. Each and every Ball valve passes through stringent quality control tests at every stage of production and each valve is made perfect in every respect. Optimum quality of raw material is used for manufacturing. Each Ball valve is tested on In-house Modern facilities as per latest Indian / International Standards for Hydraulic and Pneumatic Testing. Standardization of Three Piece Design Ball Valves components manufacturing is done which ensures easy interchangeability and hence maintenance becomes most easy and quick.